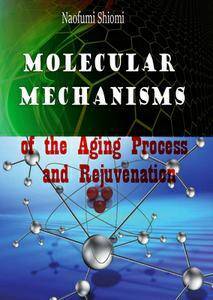 This book presents an overview of recent topics on cellular aging and rejuvenation. 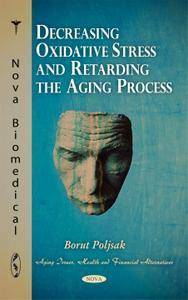 This book will prove useful for those studying or developing new drugs to counter the aging process and will encourage the development of novel ideas for rejuvenation. 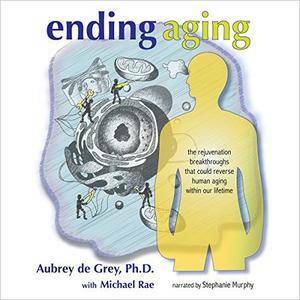 Features that characterize the aging process include the gradual accumulation of cell damage after prolonged exposure to oxidative and inflammatory events over a lifetime. In addition to the accretion of lesions, the intrinsic levels of pro-oxidant and aberrant immune responses are elevated with age. 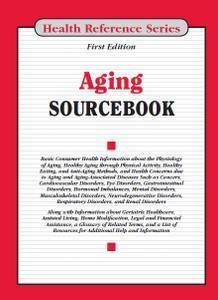 These adverse events are often further enhanced by the chronic and slow progressing diseases that characterize the senescent brain and cardiovascular system. 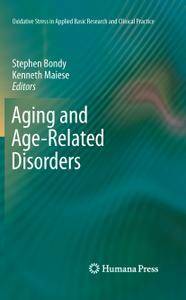 This book provides an overview of recent advances in the study of aging and aging related diseases, discussing the topics at individual, organ, tissue, cell, and molecular levels. 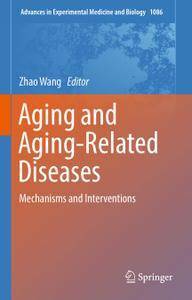 It also presents studies on the biomarkers of aging and anti-aging interventions. 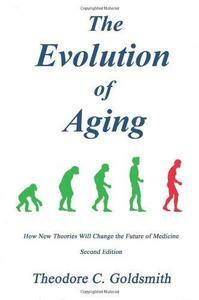 Aging is an inevitable biological process that affects most living organisms. The link between metabolic rate and reactive oxygen species production is an important and long-standing question, and a source of much controversy. A by-product of cell respiration in mitochondria is the formation of reactive oxygen species due to electron leakage from the electron transport chain during oxidative phosphorylation. 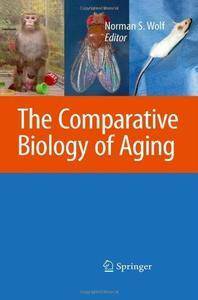 In simple terms, humans are aging due to oxygen consumption. 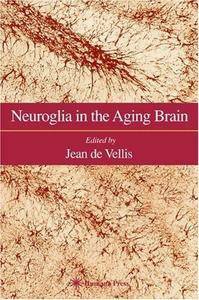 Jean de Vellis, "Neuroglia in the Aging Brain"